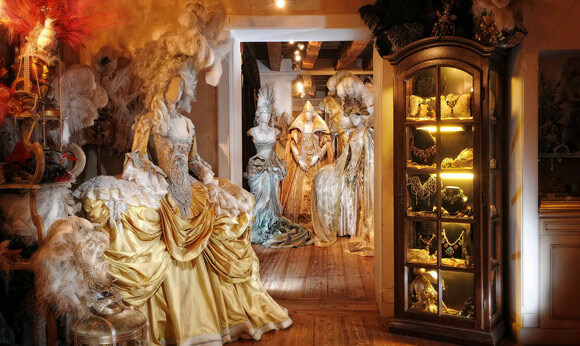 The XXII Edition of Il Ballo del Doge, considered the most exclusive event during the Carnival of Venice, will take place Saturday 14 February 2015 in Palazzo Pisani Moretta from 20.30 on. The chosen theme for the next edition is Cupid in Wonderland, a great tribute to love that has always accompanied Antonia Sautter, the creator and producer of the event, during a unique evening, unrepeatable, emotional and memorable. After the Welcome Cocktail a place’ dinner is foreseen in the different rooms of the Palace. The great show made up of an emotional crescendo of artistic performances, melodies and dances, will last until the early hours of the morning. From midnight on a disco will be open on the ground floor with two open bars at the Guests disposal until the evening closes. For the Il Ballo del Doge period costume is the obligatory dress code. Therefore evening dresses and tuxedos are not allowed.